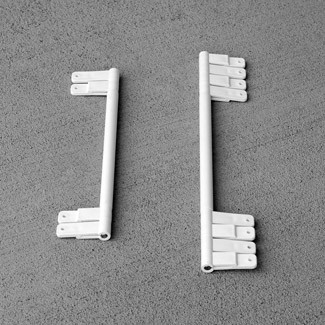 HingeHandles are our revolutionary hinge designed specifically for A-frame signs. Super-strong, quick to install, and very inexpensive. Hingehandles make A-frame signs easier to carry and twice as functional-all four sides can be used for singage.